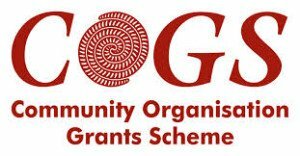 Telugu is one of the sweetest languages spoken in the southern part of India – known as the Italian of the East due to its melodic nature. 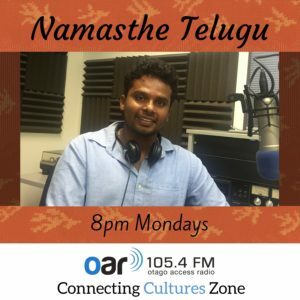 Listen to Telugu songs that are rich in music and meaning, and hear more about this beautiful place, on Namasthe Telugu with Sasi Bhushan. 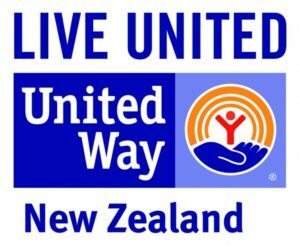 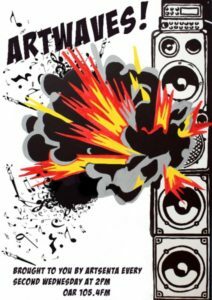 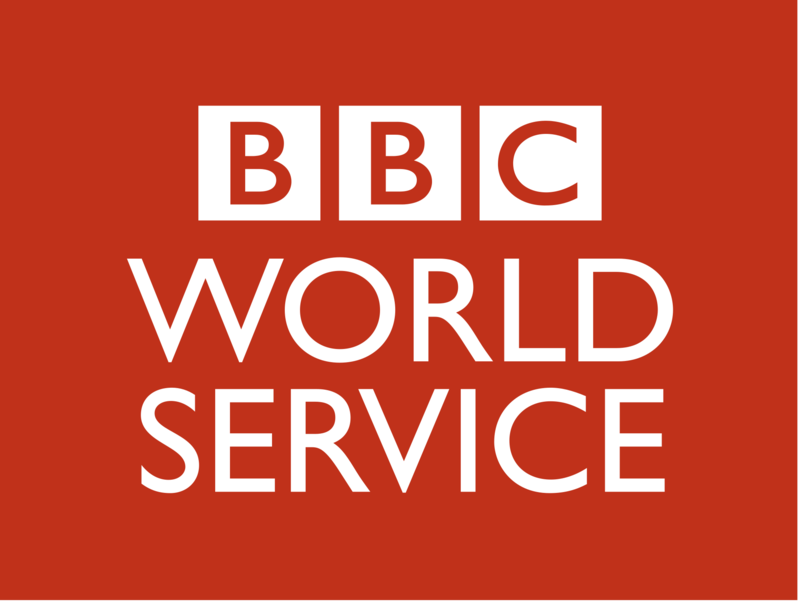 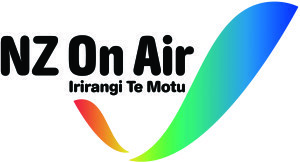 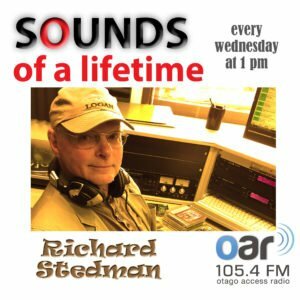 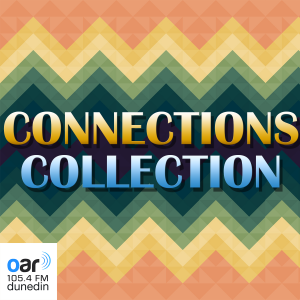 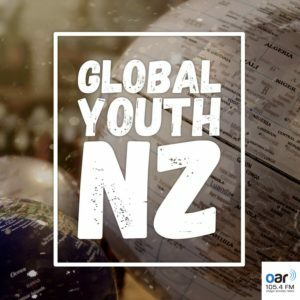 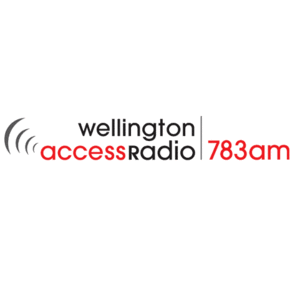 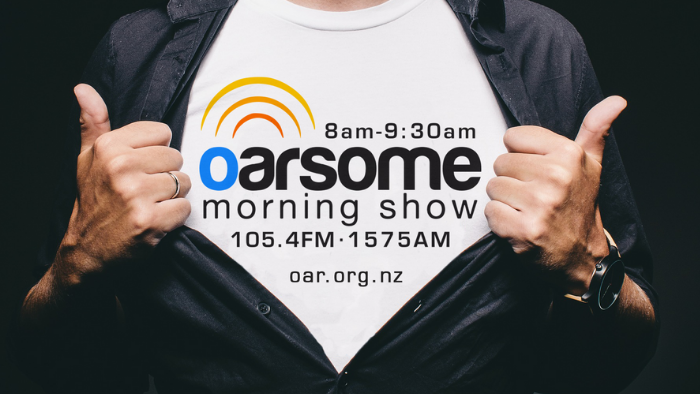 Thanks to the Office of Ethnic Communities Settling In Fund for its support of Otago Access Radio’s Connecting Cultures Zone.